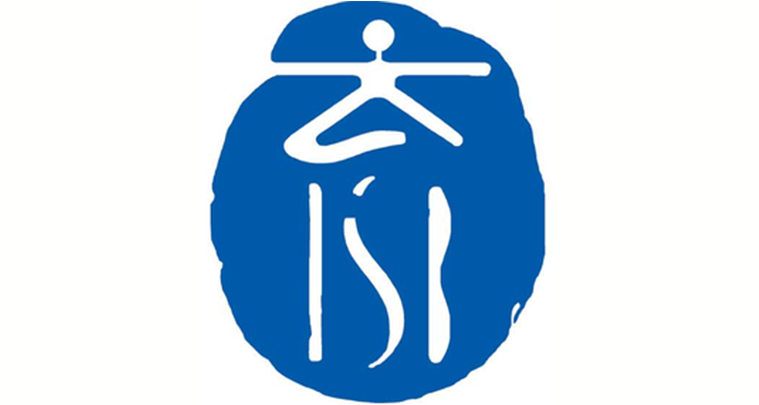 The International School of Beijing (ISB) is one of the largest and most important international schools in Beijing. With more than 3,000 students, the school provides education from PreK (age 3) through to grade 12, in four locations. With a 130,000m2 campus, the school required a solution to disseminate international and student information quickly and easily. After investigating several digital signage solutions, the school selected ONELAN for its reliability and excellent service. The ease of use of ONELAN’s solution also convinced the school that this was the best system for its requirements. The International School of Beijing initially installed a ONELANNet-Top-Box (NTB) 660 and a NTB 6000 to drive a video wall. A further 22 ONELAN NTB players have now been installed in lobbies, classrooms and in the canteen area. School information, news & upcoming events are shown, with the ad hoc capability enabling instantaneous changes to be made. The more familiar it has become with the digital signage and its capabilities, the more the school has embraced the functionality, for example streaming video for live theater. ONELAN’s products have fulfilled all of ISB requirements; it has been able to provide different types of information and content to staff & students. Communication in the school has visibly improved as has its brand image. Moreover, the digital signage has helped the students become more engaged with school activities.